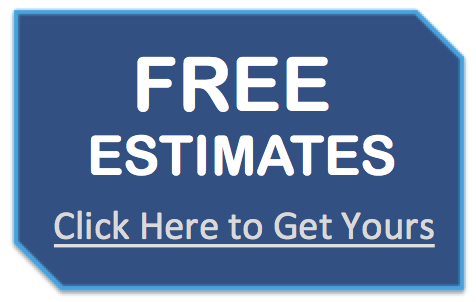 We offer the following Masonry Contractor Services throughout Fairfield County, Southern Litchfield County and the Connecticut Area. We serve both residential and commercial customers. 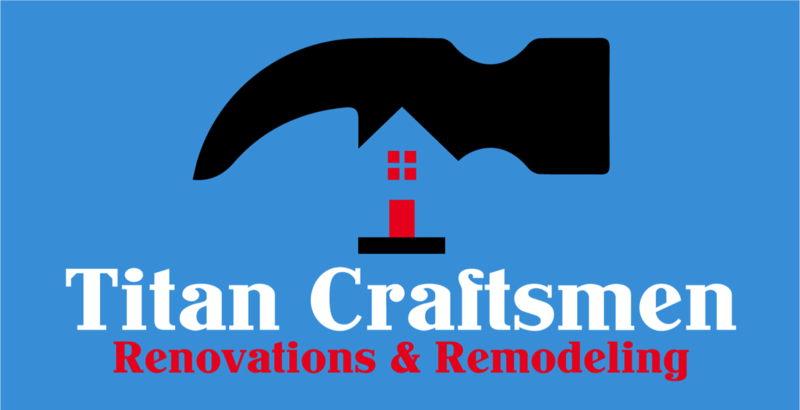 Enhance the outdoor appeal of your property with Titan Craftsmen's professional masonry services. Our large staff of highly skilled masons are available to tackle multiple projects of any size. 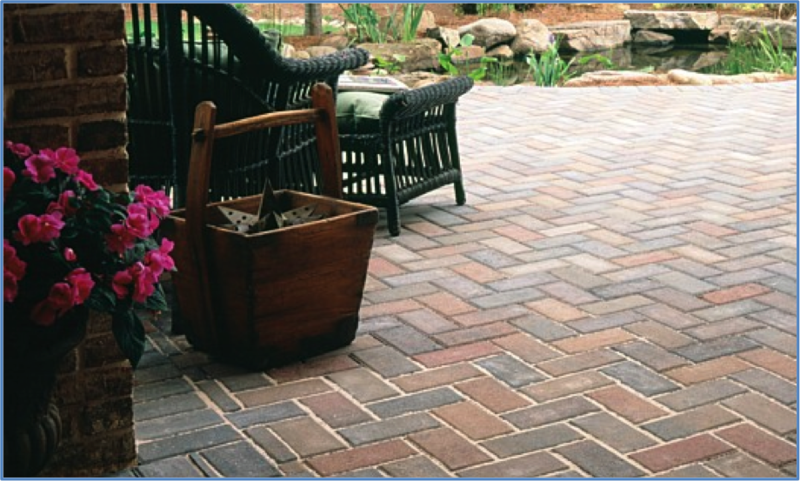 Our masons have years of experience crafting outstanding landscape designs for homeowners and businesses. From stonewalls to exposed aggregate patios to stone walkways, our team of professionals are equipped to provide high quality workmanship at an affordable price.